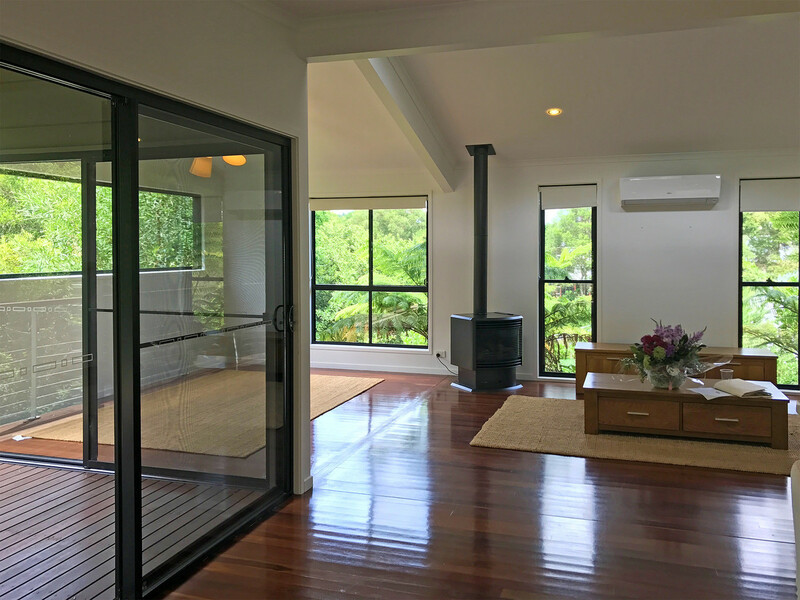 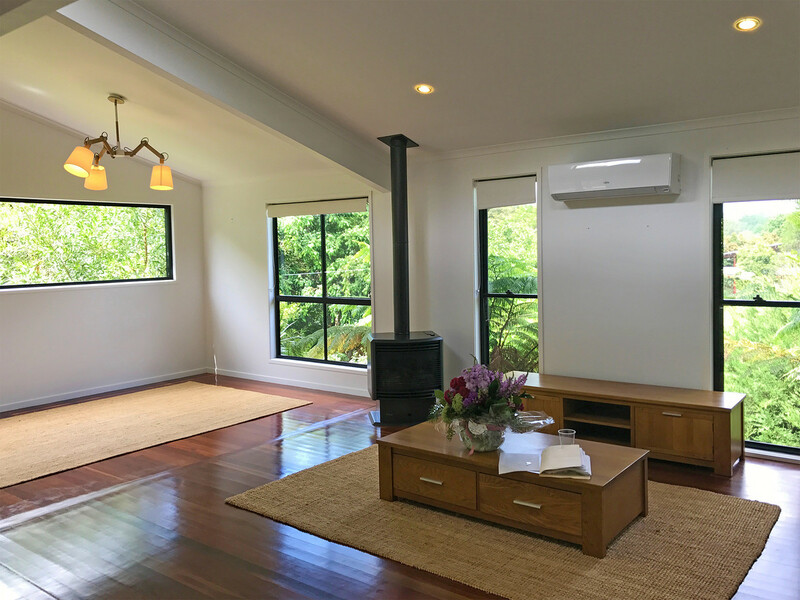 Enjoy the relaxed hinterland lifestyle without sacrificing the design and comfort of Maleny township living! 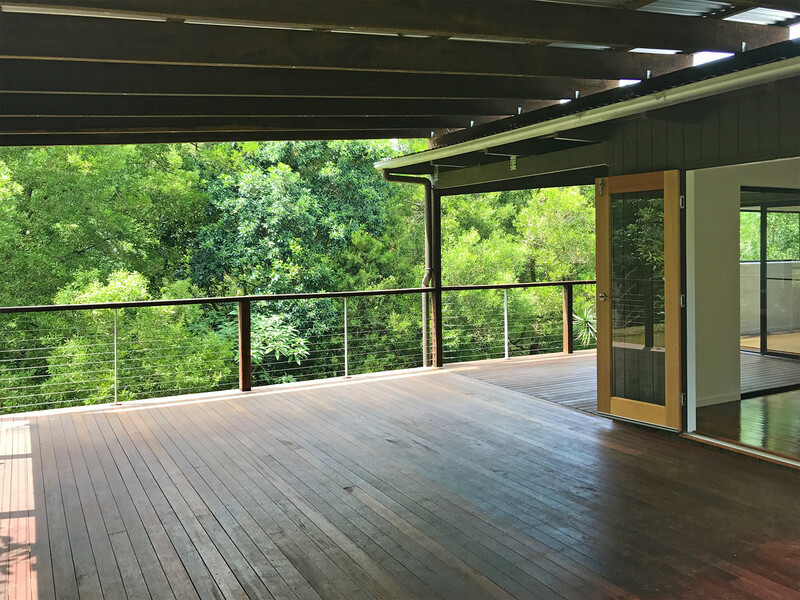 Situated within a short walk from Maleny’s main street, this executive, quality home has been architecturally designed for maximum privacy and comfort enjoying a leafy outlook from every window into the peaceful, established surrounds. 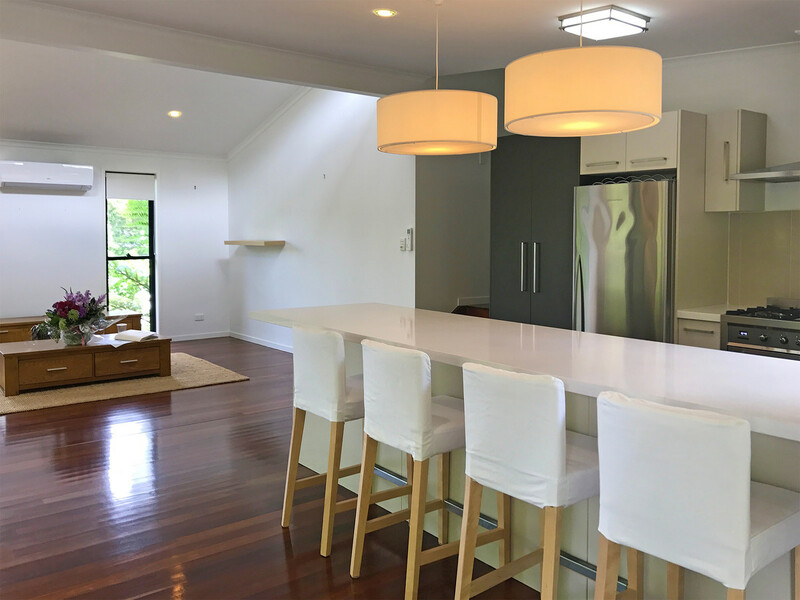 This beautifully maintained and quality built home is conveniently positioned only a short walk from Maleny’s main street, within an established area of Maleny. 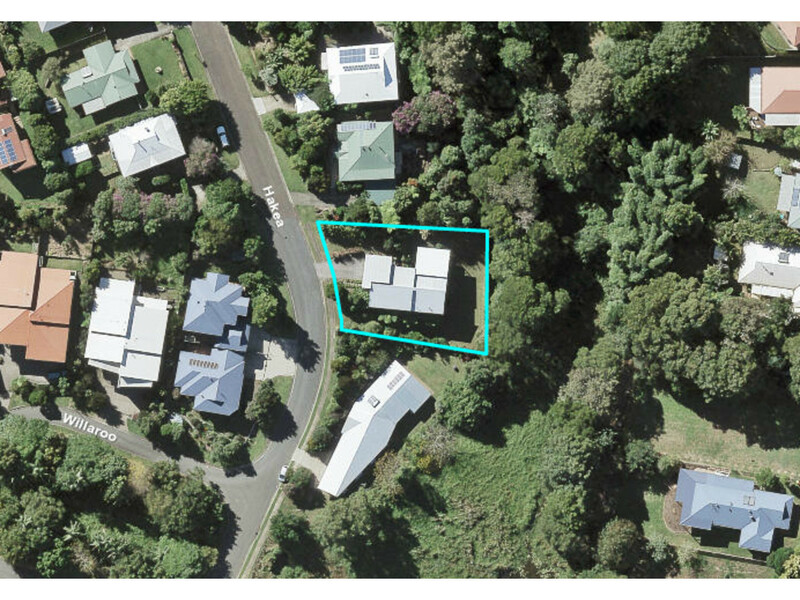 Contact the RE/MAX Hinterland Team today, as this one will not last long!